Many people keep a bowl of candy by the door during Halloween for the many trick-or-treaters that come calling on October 31st. But if anybody turns up on your doorstep dressed like anyone in the pictures below, it's not candy you're going to need. No, it's a crucifix and a bottle of holy water. 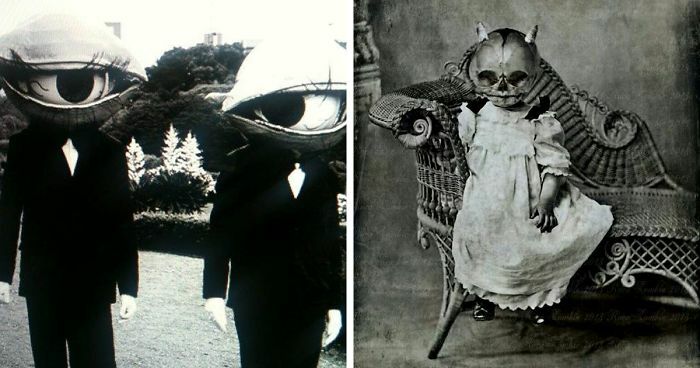 Because as you can see from this list compiled by Bored Panda, these vintage Halloween costumes are absolutely terrifying. 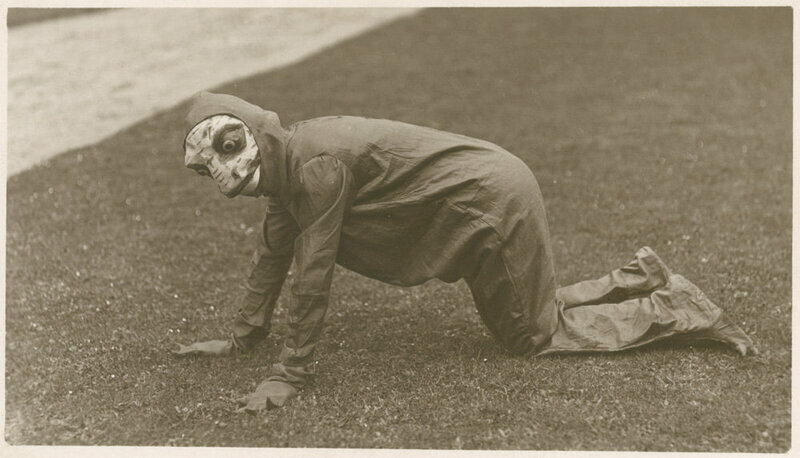 There probably are many components in making these vintage Halloween costumes looking as creepy as they do. First of all, the vintage photos were taken using much less sensitive cameras, so the picture itself looks quite gloomy and eerie, no matter its contents. Secondly, the arts and crafts supplies for making these Halloween costumes were close to nothing, so people often had to go about with old sheets, papier-mache masks, and low-quality dyes. And lastly, pictures for vintage Halloween character reference weren't so easy to come by, so imagination took a significant part in creating these creepy costumes. Feeling adventurous? Then take a peek to our compilation of these scary costumes...if you dare! Oh, and you could probably still use these Halloween costume ideas today, especially if you want to scare the bejesus out of everybody. OMG! this is way too creepy! "Excuse me, you have something in your eye...oh, nevermind." Oh my god...the retaliation for steaks is near. Ok very very bad idea to look at these pics before I go to bed :-D This one is way too scary. this one is really creative i like it! Is this a Bacardi dress? Frank would fit well with this crew. people back in the day sure knew how to scare others! 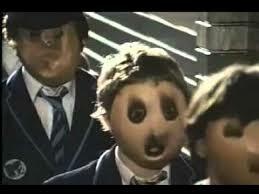 How can a few holes on a bit of cardboard tied around your face be so creepy??? Goodbye sleep!!! I would really wanted to know the story behind this. OMG! The Kids from The Nightmare Before Christmas!!! You really wouldn't want this lot knocking on your door at Halloween...Would you? I think those were the "poop" emoticons we use now on FB! Reminiscent of a smashing pumpkins cover . "She's got Bette Davis eyes..."
Oh my god.......he killed Kenny! Double your pleasure, double the fun? Is that a shadow or a second trident? Killer Clowns in the early years. The kids looked even more sinister without the masks on. Oh no, it's the cabbage man! Who the hell ere the mask makers back in those days ? Added creepy factor. Look between the hands of the one on the far right..... is that a head??? The cat is terrified too! Is that a cigarette? LOL! This one looks like it was a flashback. Please tell me that a shorter kid is standing next to him...almost appears as though he is holding a severed head. The one on the left kind of looks Michael Myers. That one guy who dresses up. Bet that baby had a fun childhood growing up. is that kid displaying the universal sign for ""Rock On"? Even their buckets are creepier than ours.  Or have I just looked at a Ghost caught on camera?